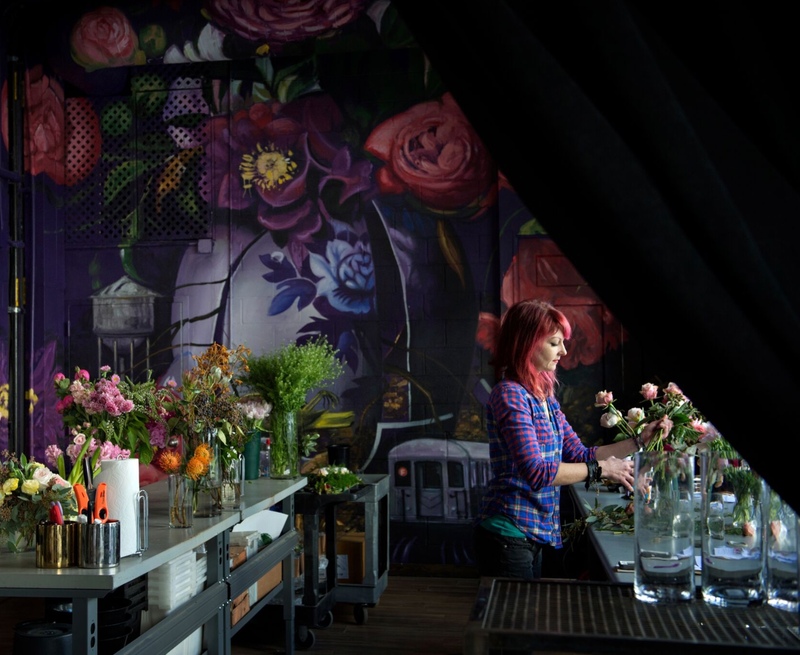 Based in the vibrant, creative neighborhood of Gowanus, Brooklyn, Rebecca Shepherd Floral Design thrives on the challenge of creating a new and unparalleled experience for every couple. Equipped with ten years of experience and a dedicated, passionate staff, Rebecca prides herself on impeccable attention to detail, communication, and collaboration with her clients. Rebecca’s time spent as a jeweler helped develop a keen eye for surprising combinations, resulting in arrangements that artfully blend vintage and modern, rustic and refined. With a new retail space that doubles as an elopement venue, Rebecca and her team are now able to explore new creative outlets, experimenting with larger scale installations and designs.